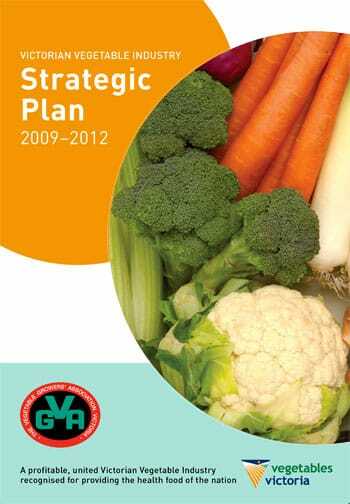 The Victorian Vegetable Industry Strategic Plan identifies areas where development will better prepare Victorian vegetable businesses for future success. The five areas identified for development will be progressed by Industry Development Officers appointed under the Victorian Governments ‘Better Servces to Farmers’ Initiative. The Vegetable Growers Association of Victoria welcomes this development and looks forward to providing further updates as the Plan is implemented.